Around the Table Book: And the Winner Is..
Twenty-five people filled out the survey on my facebook page about what they would like on the blog. I promised that when there were 25 "entries" I would hold a drawing for a book. Using random.org to give me a number, Jodi Anderson won a copy of the book! Congratulations Jodi! Jodi is a mother of seven, three born to her, two adopted from China and two from Ethiopia. You can read more about Jodi and her family at her blog. 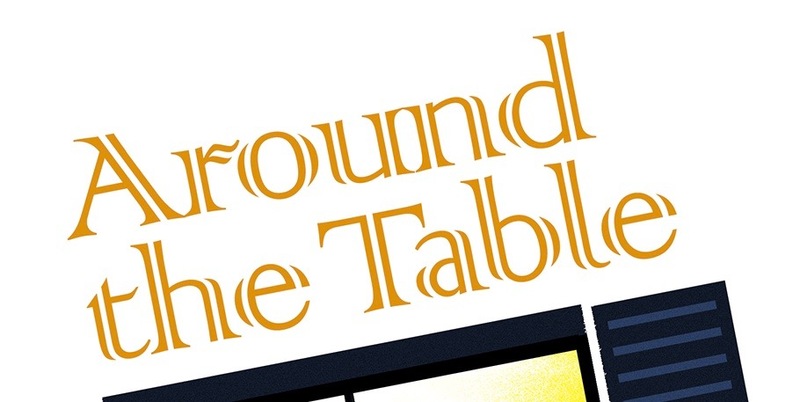 For the first giveaway we need 100 people to "like" the Around the Table Book Facebook page. So far we're up to 93. Only 7 more chances to enter that one. If you have already entered, tell a friend so we reach 100. Better yet, tell all your friends! For the second giveaway, become a “member” of my blog. One of the first 100 members will win a copy of my book. The second giveaway has lots of opportunities, so post this blog on your Facebook page, tweet about it, put it up on Pinterest, and tell everyone you think might be benefited from it so they can join and I can give away that third book! Thank you Sharon! I am so excited to read your book! Fun!! !